One of the things that frequently gets my back up is when I eagerly browse the latest electronic / computer catalogues to arrive in my letter box only to see external hard drives being advertised as back-up devices. Whether USB or Firewire, powered or self powered, an external drive is NOT A BACK-UP solution. There are a number of reasons why such a device is not suitable for back-up purposes. In order to explain it is necessary to examine why a back-up is needed. need for back-ups, but there are many. Fire, flood, theft, mechanical failure, human error, deliberate destruction (physical or electronic (by employee, family member or other) are all possible examples of catastrophic data loss. The need for a back-up on home computers has become much more vital these days with most people owning digital cameras and storing the pictures on the family computer hard drive. No-one wants to lose their precious pictures that can never be replaced. A back-up is needed to reduce the risk of loss of data. But does an external hard drive alone offer protection in the above circumstances? If a fire burns the house down or even just a small fire damaging the computer room, will it leave the external hard drive unblemished? If a flood reaches the computer will the external hard drive be ok if it floats? If your local neighbourhood thief decides your computer would be easy to sell will they leave your external hard drive sitting on the desk? If you make a mis-click and delete a file, or change a file without noticing, then copy your new back-up over the top of the old backup can the original file be recovered? If someone is out to destroy your data on your computer will they leave the external back-up alone. If a computer gets a virus, and the data is backed-up to the external hard drive over the top of the old back-up can the original files be restored? The answer to all the above questions (handing the user a box of tissues) is no, I am sorry your data is lost. So what about mechanical failure? Does the external hard drive still protect from the computers hard drive failing. Well yes and no. 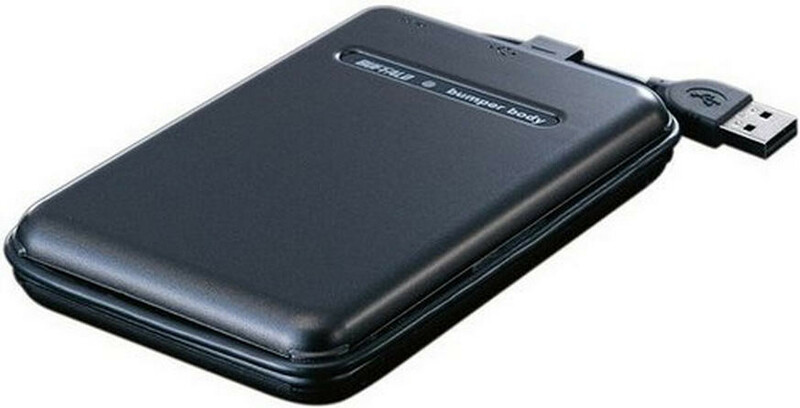 The external hard drive is still a mechanical device so it is subject to the same risks of failure as the computers hard drive. Perhaps even more if the external drive is subjected to more knocks and bumps in traveling between home and office, or on and off site. What about if the hard drive is taken off-site after the back-up is completed? Only slightly better I’m afraid. Taking a backup-off site is best practice, but it is cumbersome. Add to that it needs to be bought back on-site to do another backup. Back-ups should be generational and archival. That is a back-up should not overwrite the immediate prior back-up. Typically there should be at least three generations of back-up, a grandfather, father and son ( sorry to be sexist but that’s the industry terms). Though in this age of optical media (DVDs) each new backup becomes a generation in itself. Returning to the external hard drive issue, this means at least buying three external hard drives and based on cost alone that kind of defeats the purpose. Backing-up onto three different folders on the external hard-drive is no better. All the backups are still in the one place. All the above reasons make an external hard drive a bad choice as a back-up medium when used alone. My preferred mediums for back-up are still DVDs for small amounts of data and tape for larger amounts. DVDs are cheap at less the fifty cents each. Easy to take off site and store else where, and other generations of back-up can be returned to the main site. 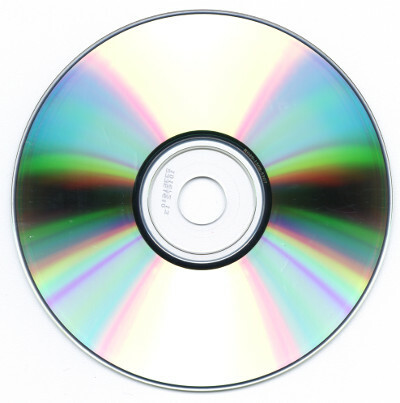 An advantage of DVDs is that they aren’t used to do the next back-up on, that is they don’t get over written with newer data. This makes it possible to revert to old data, even years old if it is needed. While researching this article I restored a file from a 12 year old CD backup. A device is not a back-up. A back-up is a complete strategy to mitigate the risk of disaster. What about flash drives as these have no mechanical (moving) parts? In my opinion flash drives do not have the lifetime of optical media (DVDs) this makes them unsuitable for archival back-ups. Is there a use for external drives? They are good for transferring data from one place to another. They could be a part of a backup regime, just not a major part and certainly not the whole thing. If you are concerned or simply would like to discuss your back-up strategy, please don’t hesitate to contact me.